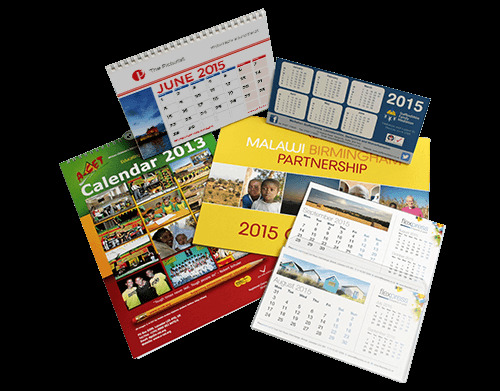 With over 30,000 sold last year, Calendars are the perfect way to keep your name in front of your clients and prospects for a whole year. Lots of styles available. 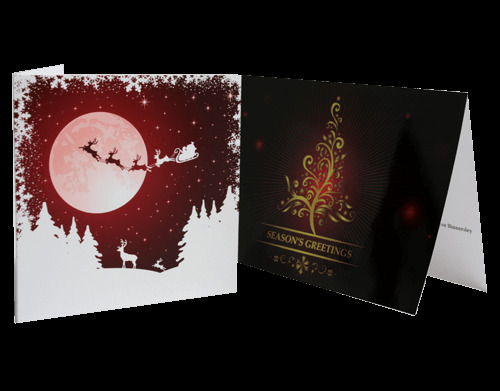 Show your customers you truly value their business by sending a beautifully printed custom card. Quantities available as low as 10. 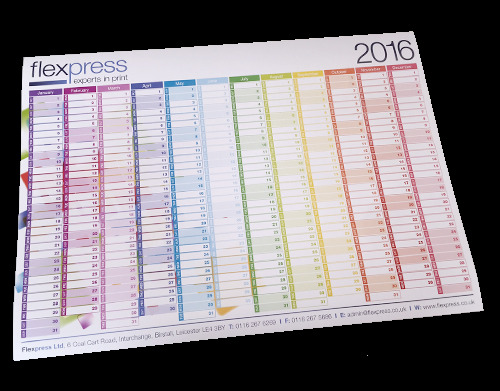 Wall planners are a great way to keep your brand and contact details in front of your customer for all 365 days of the year. What a great way to show you care at any time of year! 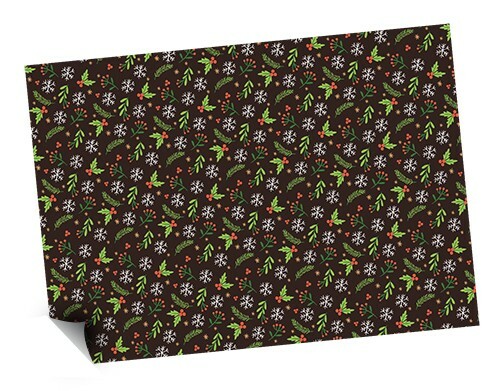 Give your friends or clients the perfect gift and wrap it in your custom paper. 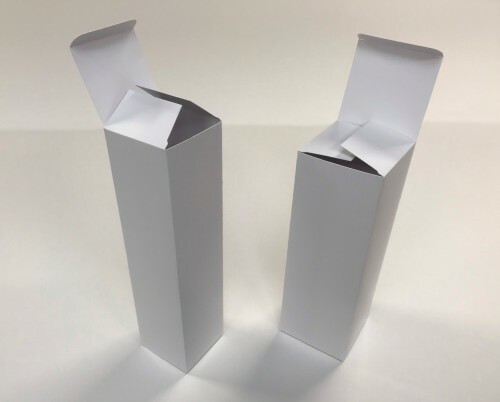 Supplied fully finished ready to pop-up, our bottle boxes are the ideal way to customise any complimentary gift during the holiday season.